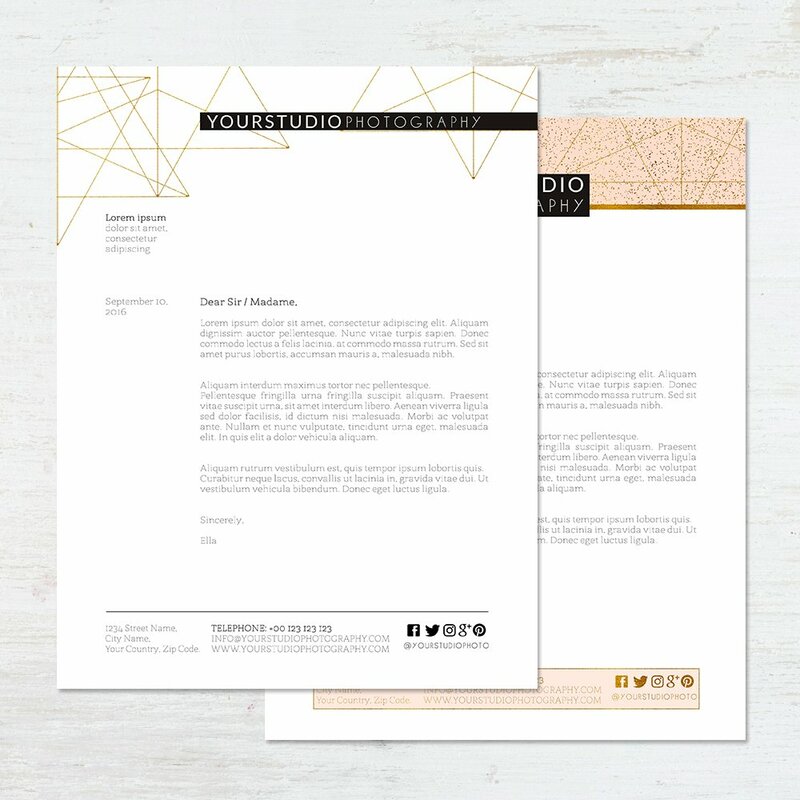 The Minimal Pink Letterhead Template is your ideal tool when your documents have to be impeccable. 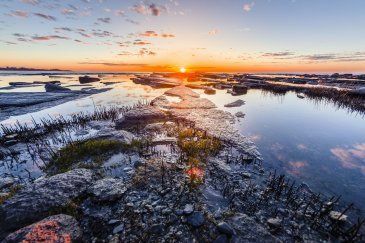 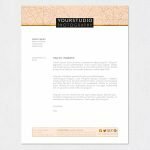 The template works with Adobe Photoshop and it is easily editable so you can showcase your brand and personality in an unmistakable style. 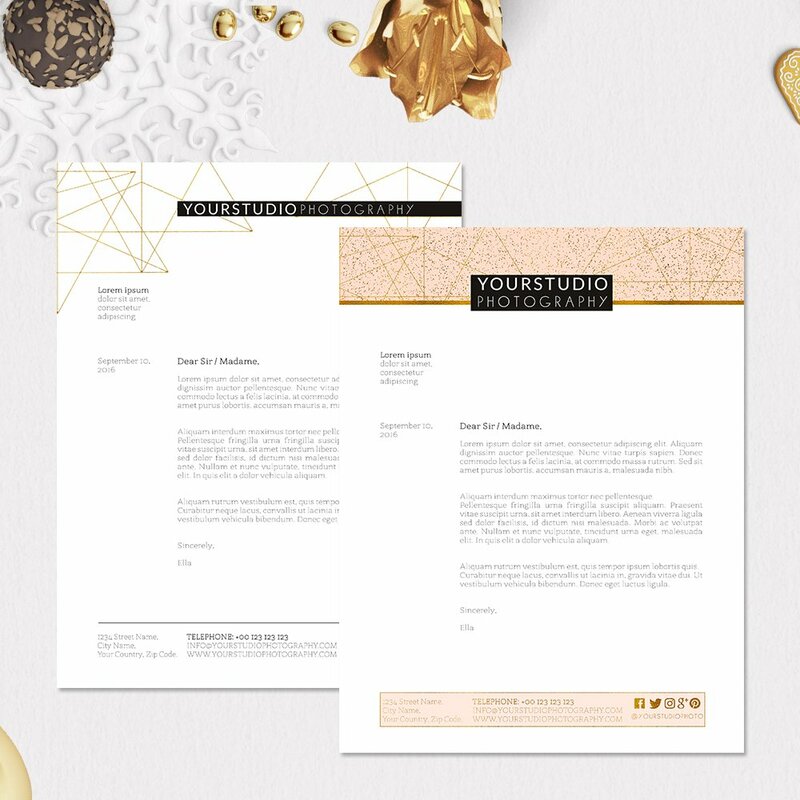 Enjoy the cute shades of pink and a neat layout. 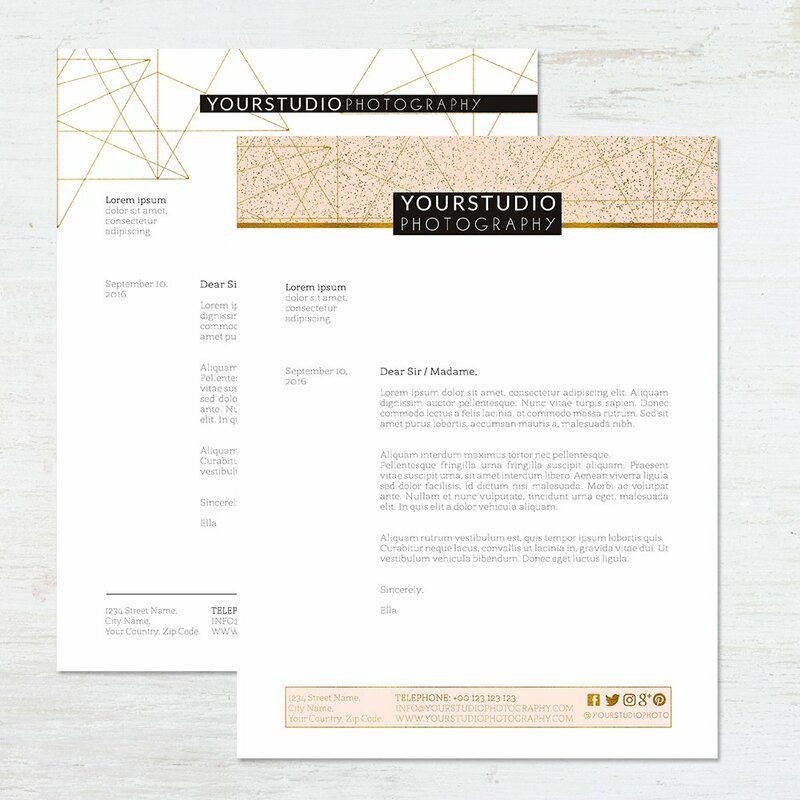 Minimal Pink is completely customizable and the text fully editable to help you create unmatched letterheads for different sessions and purposes. 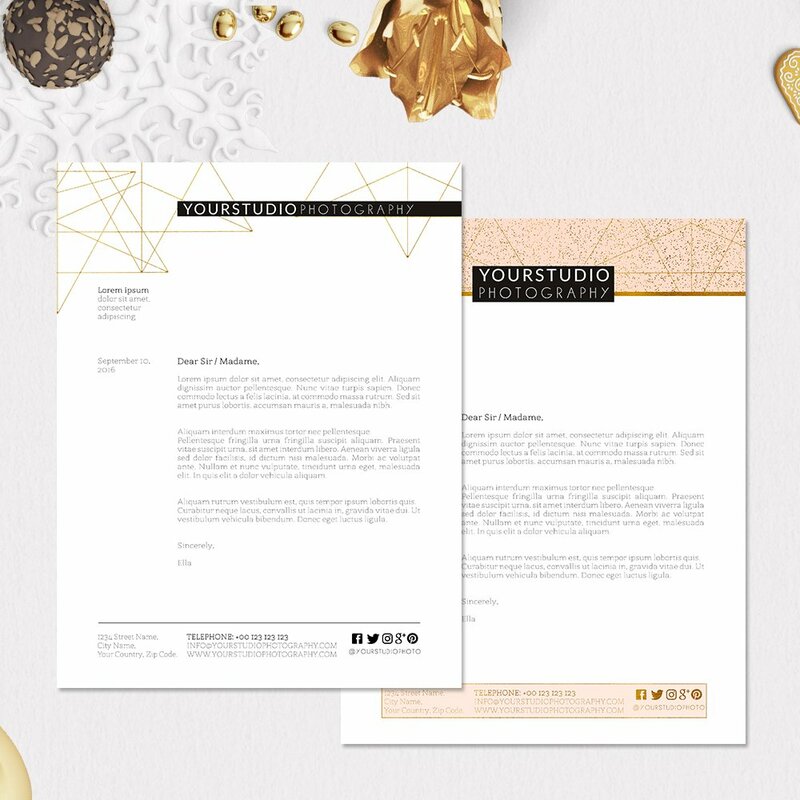 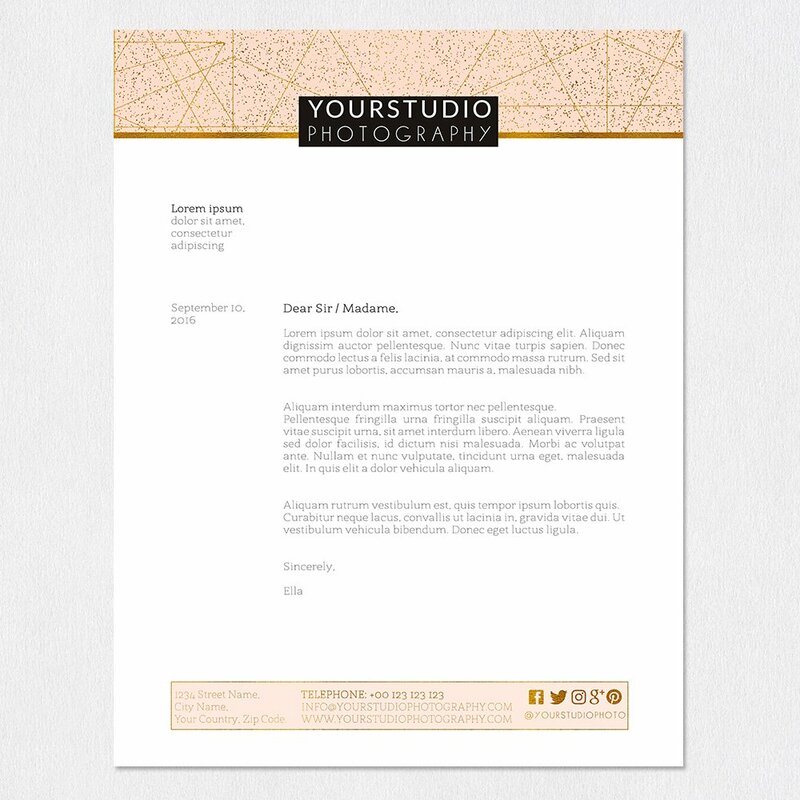 You can create dozens of unique letterheads with different styles, thanks to the provided fonts and layered masks which make it easy to personalize everything. 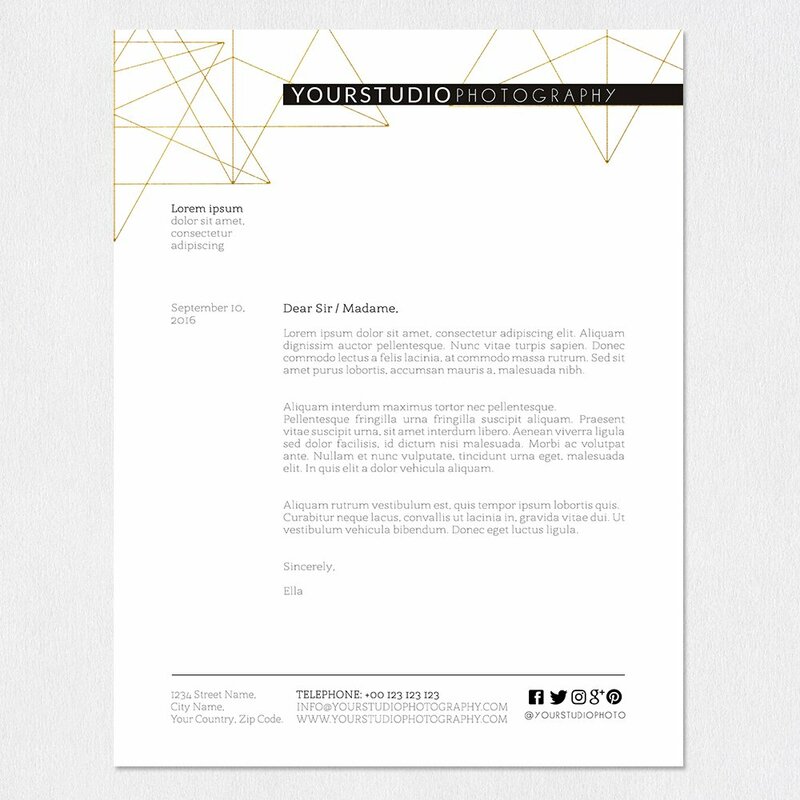 The template is perfectly organized and the features easy to use in Adobe Photoshop. 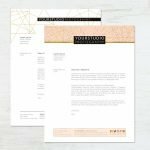 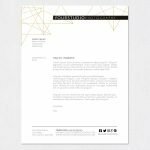 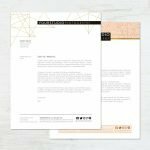 With this Letterhead Template, creating and printing your documents will become easier and faster anytime.